These Garlic Chicken Wings are so easy to make and probably one of the most affordable meat dishes around. The secret to the crispiness and flavour to this chicken recipe is the use of tallow as the cooking oil. Tallow is simply beef or mutton fat. They make the perfect party food, entree or to serve on the side. 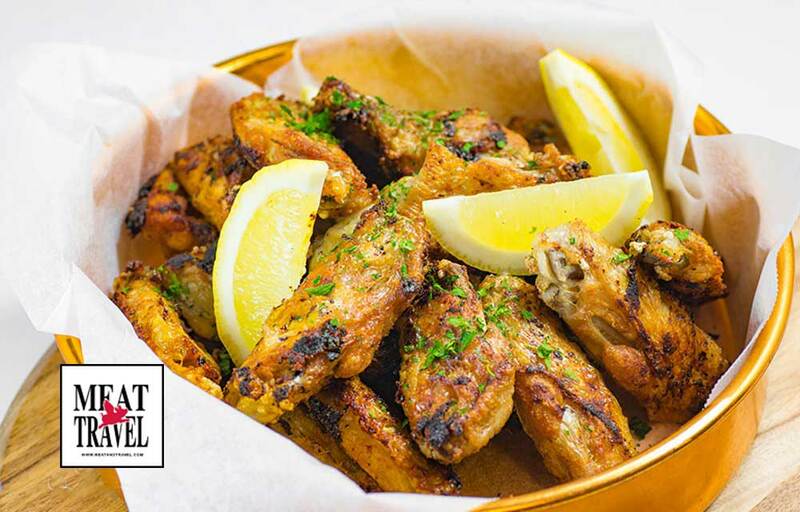 Garlic Chicken Wings - Pan Fried - Cheap and Easy! 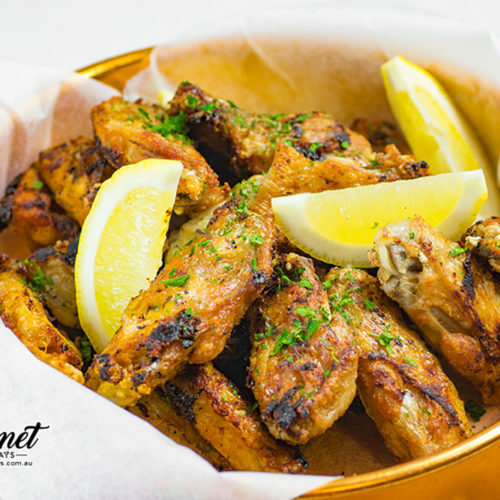 These Garlic Chicken Wings are a very simple recipe with few ingredients loaded with flavour. Turn the wings over, put a lid on the pan and fry for a further 5 minutes. Take the lid off and turn the wings once more cooking until golden brown 3-5 minutes. Remove from the pan and serve with lemon wedges, garnish with parsley if you wish. 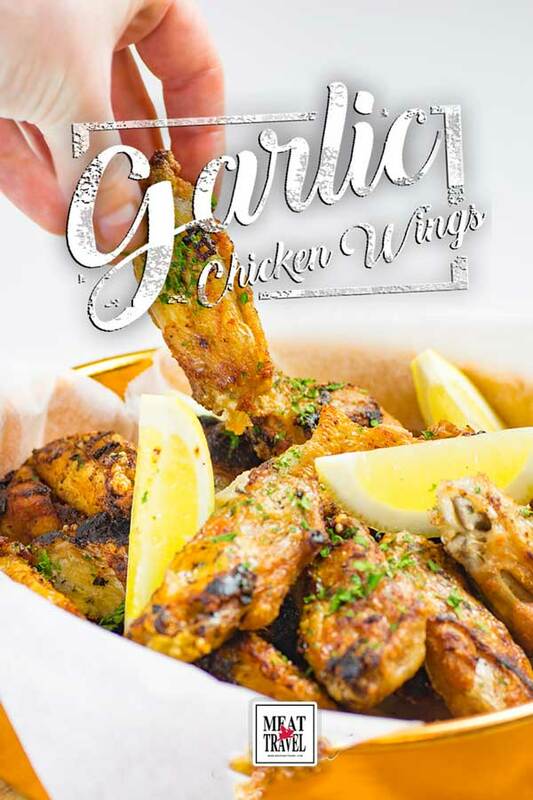 If you’re catering to more or fewer people, simply adjust the servings amount in the Crispy Garlic Chicken Wings recipe card. Volcanos Steakhouse Parramatta Review – Big 650g Rib Eyes & Much Meat!